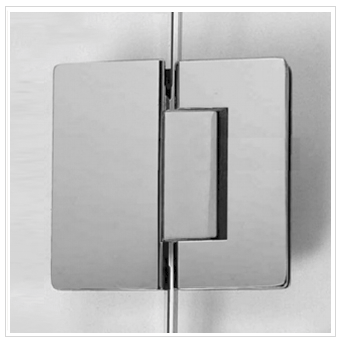 DORMA S6000 ULTIMATE SHOWER HINGES. Easy to install and constructed to ensure quiet, smooth and durable operation. 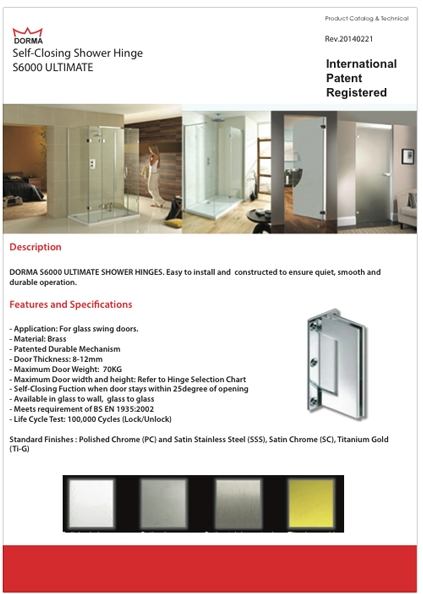 – Application: For glass swing doors.